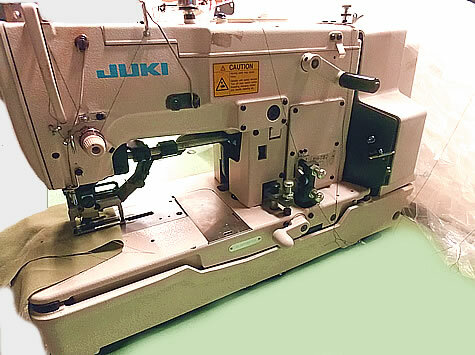 "Used Juki Sewing Machines 800-526-1184 Quality Sewing Machine With New Machine Quality"
• Made in Japan available in 3 and 4 thread setup. 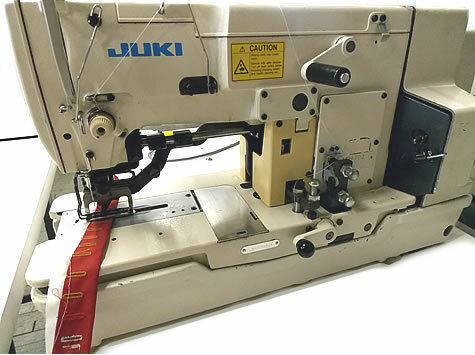 Quality sewing machines is here to provide reliable, long lasting Juki sewing machines to an industry plagued by poor quality. 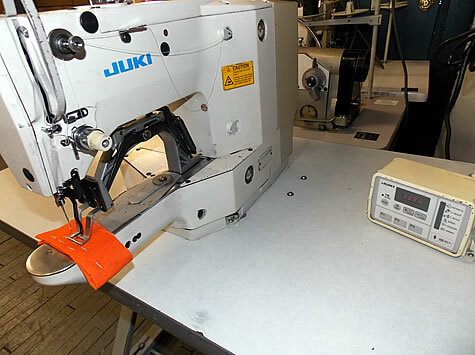 Commercial Industrial Sewing Machines that were once made with integrity are now made cheaply overseas. 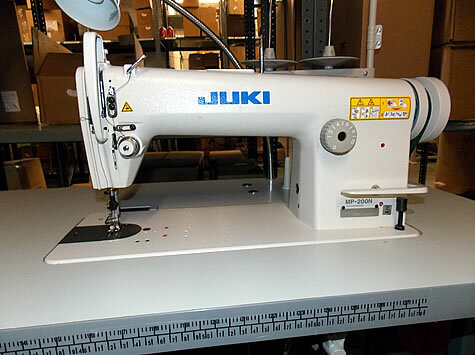 The refurbished, Used Commercial Industrial Pfaff Sewing Machines & new equipment we offer are not only reliable but also affordable. 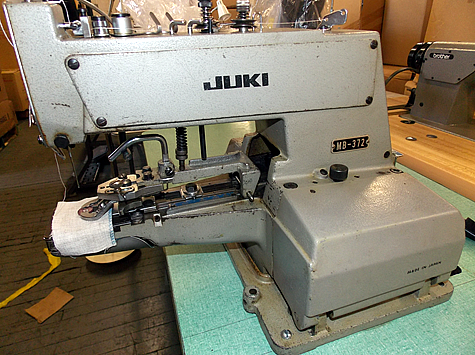 All refurbished industrial Juki sewing machines come with a new machine warranty. 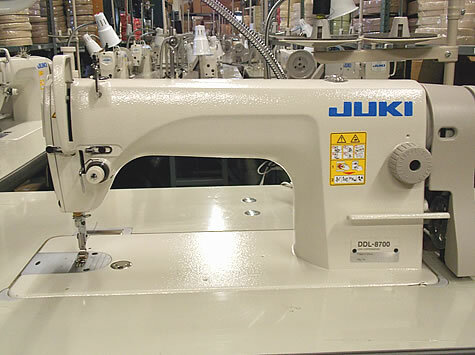 Our heavy duty Commercial Industrial Juki Sewing Machines are available head only or complete with a new table, motor, & stand. 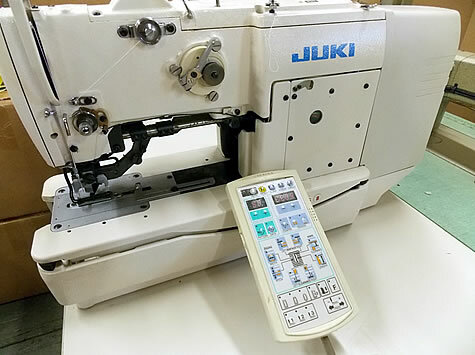 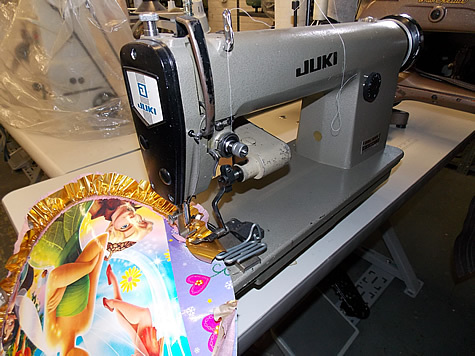 So when you need a nice refurbished Juki Sewing Machine, contact us at Quality Sewing, we will suggest the perfect machine for your operation. 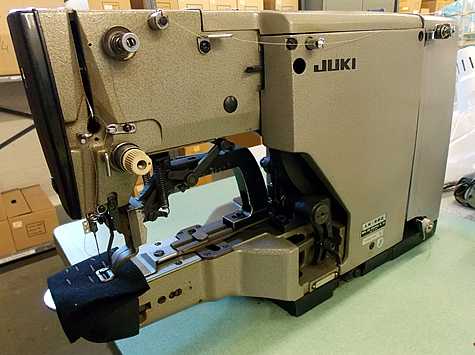 There’s no compromise in what we do and no other company in the world with our experience and industry knowledge. 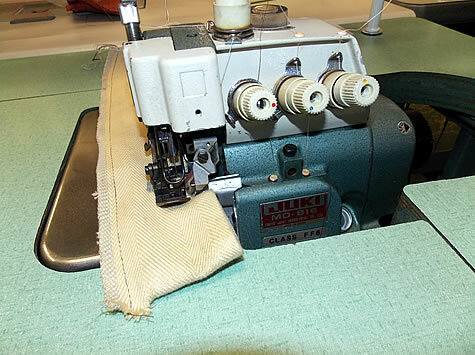 We welcome you to join the NC Family where “Quality Counts”. 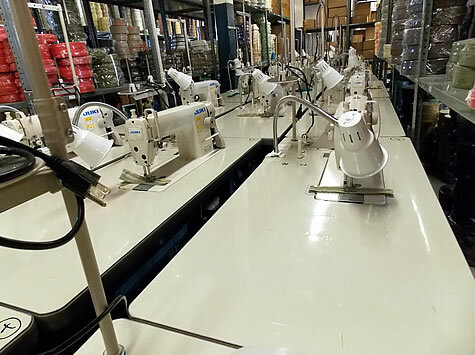 We’re open 5am-5pm to provide refurbished and new Commercial Industrial sewing machines and look forward to earning your business.